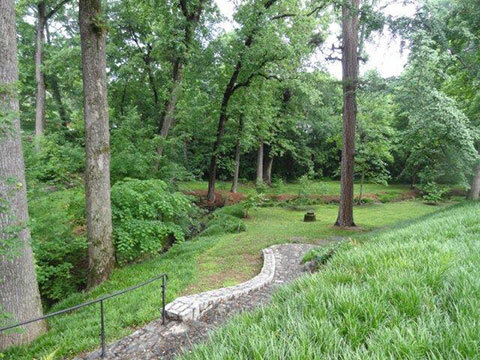 First developed in 1904, Ansley Park was the dream of Edwin P. Ansley who along with several prominent businessmen of the time, purchased a large plot of land north of the city from longtime owner George Washington Collier. Ansley envisioned a new motorcar-oriented suburb of wide winding streets and green parks designed to attract Atlanta's wealthiest and most prestigious families. In fact, Ansley Park was home to Georgia's Governor's mansion for many decades. Ansley's vision of a gracious, harmonious neighborhood that would be an oasis in the midst of the bustling city of Atlanta lives on today, in great part thanks to the efforts of the Ansley Park Civic Association. Since the 1960's, the Association has been an active force in maintaining the neighborhood's integrity and sense of community. 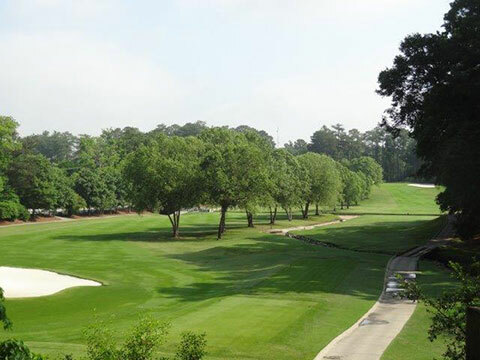 Bordered by the Ansley Golf Club, The Piedmont Driving Club, Piedmont Park and the Atlanta Botanica Gardens, it is the most sought after, affluent neighborhood in the area. There are multiple, rolling parks in the neighborhood offer residents places to play and relax. It is located north of downtown Atlanta and west of Piedmont Park, between Piedmont Avenue and Peachtree Street. Learn or join the Ansley Park Civic Association. 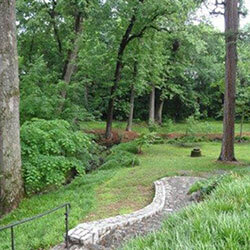 Ansley Park was designated one of America's best neighborhoods in 2011. 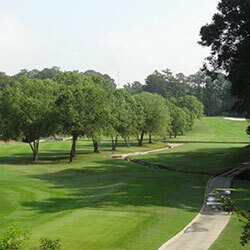 Read the article about Ansley Park.